It always seems that teachers are the unsung heroes, fighting to receive appropriate pay and respect for their profession in society. 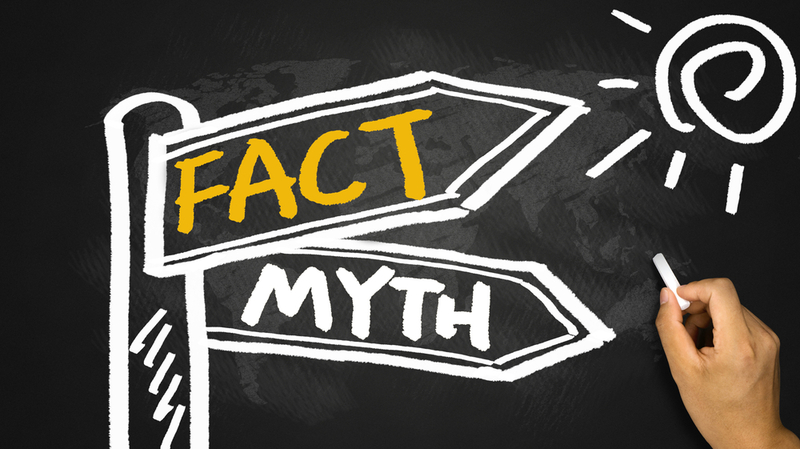 The current political and economic climate has forced may teachers to take on the role of Myth Busters, having to shed light on truth, in order to dispel the shadows of myth that threaten the integrity of their chosen profession. What are some of the biggest myths that you’ve heard about teachers and what did you do to overcome them? Here are a few that have been in the news lately. Sure school principals and other administrators may receive six-figure salaries, but they represent less than 10 percent of all of those in education today. 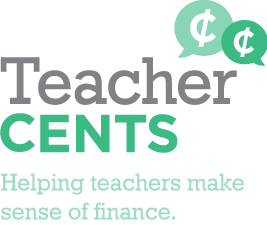 The average salary for a starting teacher is under $40,000, according to the National Educator’s Association website. Compare that to other professions, such as management trainees, registered nurses, public accountants, and field engineers, all of whom start upwards of $40,000 or even $50,000, according to the Bureau of Labor Statistics. Believe it or not, there are some that still say teachers are receiving too much for the work they perform on a daily basis. New Jersey Governor Chris Christie implied that teachers receive full-time pay for part-time labor in this widely shared YouTube video taken from a June speaking event in New Hampshire. Many fired back, including Tracy Glock, a teacher who on her blog “In Step with NJ” shares her thoughts on Governor Christie’s comments and policies as well as those of the NJEA, and she does not hold back. Here is one of her responses taken from her Facebook page: Gov. Christie claims teachers earn a full-time salary for a part-time job? Really? Our “contract day” may end at 3PM but there is not one teacher in the State of NJ that does not work from home to prepare lessons, grade papers, create supplementals, develop IEPs, write quarterly IEP reports, modify assessments, differentiate materials, research content areas, enter academic, progress and report card grades at night, on weekends, holidays and in the summer! In addition we develop, critique, analyze and write two SGO’s for our class to focus on throughout the school year. Teachers are required to complete an additional 100 hours of education training outside of our contract day, at OUR OWN expense, with NO increase in salary every 5 years! Teachers also must submit a Summative Evaluation with uploaded artifacts to prove they are a Highly Effective Educator after 3-5 classroom observations by multiple administrators! Most of this must be completed within the designated 10 MONTH school calendar while we inspire our students. NJ’s students are ranked #1 IN THE COUNTRY for educational performance! 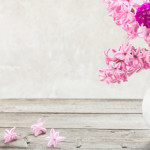 Most employees would receive a bonus for their exceptional performance, encouragement to keep up their hard work and effort or at the very least a THANK YOU from their boss! For the rest of her response read on here. Indeed, several teachers including some special educators are only offered part-time pay without benefits, but many, who again, take work home with them, feel they deserve fair compensation. After all, their roles require them to manage children with behavioral issues and disabilities all while trying to prepare lessons and assist students with state testing. But many part-time teachers don’t earn benefits or pension and go with reduced or no pay for early dismissals or school closings for snow days. Does that sound fair to you? Many people assume that absence from a classroom during the summer means absolute freedom from hard labor. Europeans are known for their long vacations, some even take six weeks off at a time, but they don’t get criticized or analyzed for their time off. This Huffington Post article shares insight into who has the most paid vacation days world-wide. Maybe Americans should follow Europe’s lead, after all, rest from work can create better health and performance, as noted in this CNN article. But for teachers, what does summer off really mean? According to this Edutopia article, many teachers use a good deal of their “vaction time” to actually start their work for the next school year and some even continue teaching during summer school. Summer vacation is largely used to create lesson plans to get a head start on the next school year. Many see this “extra work” as the only way to help their students have a successful school year. Much like theater, where it may take many days of rehearsals to produce a successful two-hour show, it takes many hours to produce a successful lesson, and teachers have thousands to prepare. Many argue that music education should be kept in school budgets because it benefits student learning and performance in math, science, language studies and ultimately improves test scores. That is the common defense when administrators look to strip budgets, but it might not be the best defense, according to Peter Greene in this Huffington Post article. Greene urges music educators to stop defending their subject as a supplementary benefit to other subjects and start focusing on music’s real and lasting contributions to culture, history, the economy, and ultimately happiness it self. Many assume that teaching is and should be women’s work and question what purpose men really serve in the field. Some feel uncomfortable with the idea of males teaching younger grade levels, kindergarten included. (That perception didn’t stop Mr. Winters) Many believe women should assume the roles of sensitive nurtures, while also implying that women, in turn, cannot manage adults. Often these biased opinions signify further signs of gender discrimination and income inequality. But according to this Babble article, men can make huge contributions to the teaching field. Teachers need training and they should be valued for their experience, and willingness to learn. They should also be free to continue their own education. Schools and teachers need adequate resources, funding and supportive environments to grow and perform to their potential. Money alone will not create great performance. 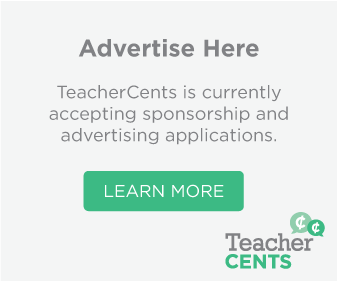 This Vanderbilt University video highlights the fact that many teachers don’t perform better just because there is a monetary incentive. Some teachers even debate what is meant by “improved performance,” according to this Association for Supervision and Curriculum Development article. Many educators would argue that there are many factors that motivate them to teach children, even when they are discouraged by stressful circumstances in the field. For the most part, their motivation is the children and a desire to change the world for the better. Check out this Edutopia article for more on teacher motivation. Indeed, teachers are more than just educators. They are at times psychologists of sorts as well as life coaches, professional organizers, advocates, activists, artists, healers, problem solvers and money managers. Teachers, how do you react when others make comments about educators’ salaries, benefits, and the profession itself? How have you reacted? 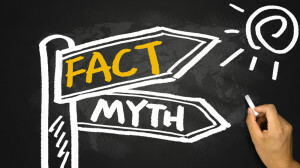 What are some other myths you have to contend with? Tell us at TeacherCents.